Here you will find a compilation of everything you need to know in detail about the Business Bistro. 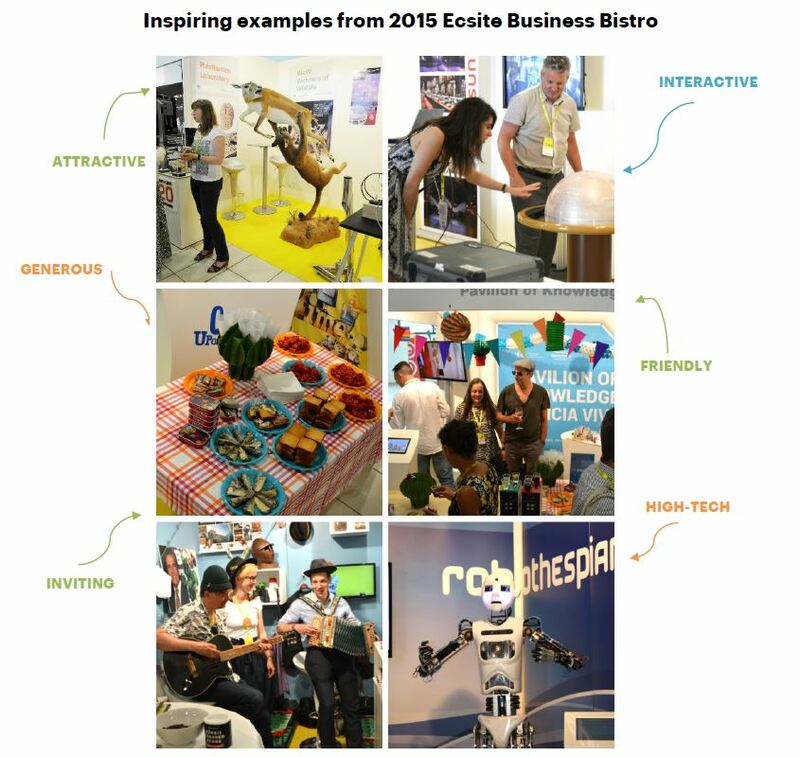 Where and when will the #Ecsite2019 Business Bistro take place? What is the floor plan of the space? How will the tent look like? What are the Business Bistro opening hours during the conference? What are the setup and dismantling dates and times? 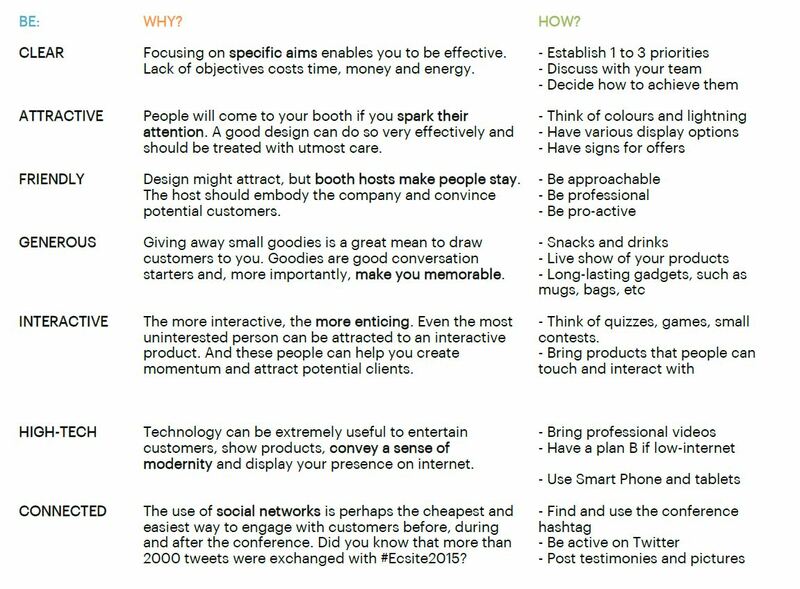 What is included in an “Exhibitor package”? 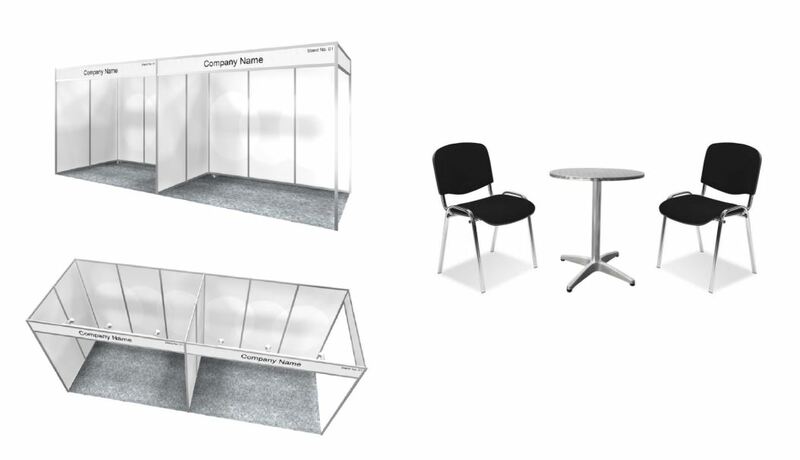 Who is building my booth and how can I contact them? I need extra furniture. What is available and how can I rent it? How can I make my booth more attractive? Where can I send my goods to, and when? Is there a recommended agency to help with transport to and from Copenhagen Airport/Truck & Rail terminals, and trucking to and from Experimentarium? I have ad inserts for the participants bags (because I’m a sponsor or I specifically bought this opportunity). To whom, where and when do I send them? How can I access the venue? Will I be able to park my car/truck? 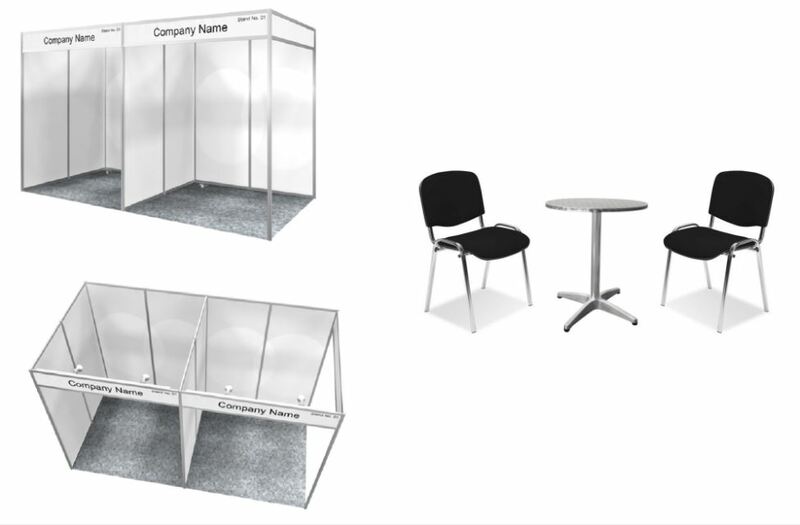 Will there be basic tools & staff to help set up the booths? Where can I store my goods during the conference? I have registered to attend the conference and I have an e-ticket, where can I get my conference badge? What does it mean to be a booth staff, with free entrance to the Business Bistro? I am a booth staff (I am not registered to attend the conference and I don’t have an e-ticket), where can I get my exhibitor pass? I have another question related to the registration. Do I need to prepare for the Happy Hour? I brought drinks & snacks that need to be refrigerated. Where can I store them till the Happy Hour? I need extra glasses and cutlery. How can I ask for more? My question is about getting to and staying in Copenhagen. My question is about the conference programme. 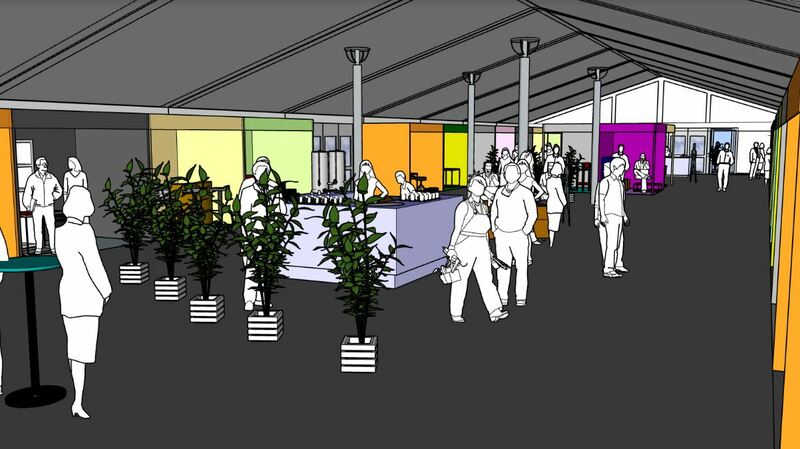 The Business Bistro will be located in a large and comfortable tent, right next to Experimentarium. The tent will be built by the same professional company who assembled the tent for the Royal Wedding in Denmark! Two doors connect the Business Bistro to sessions happening in the science centre. The distances aren't long at all and all participants will come to the Business Bistro every morning, lunches and afternoon looking for coffee, desserts and of course, productive networking. Holmud is Ecsite's contractor and will be building your booth. If you stick to a regular booth and furniture, you don't need to be in touch with them. However their team is here to help if you wish to order extra furniture, decoration or prints (see next question). Holmud will send an email with a link, username and password to access their Expo-Shop. Deadline for ordering is 5 May 2019. Orders received after this deadline might be charged an extra 25%. If you don’t find what you need, please contact Holmud by phone +45 44 91 80 44 or write an email to holmud@holmud.dk. They will try their best to find a good solution for you. There will be WiFi in the Business Bistro. Contact Simon Front from Experimentarium if you need cable connection. Please send your goods to Experimentarium directly. They should arrive at their destination not earlier than 29 May 2019. Please send an email to Brian at brians@experimentarium.dk, and let him know what has been sent. He will receive and store your goods and send you a confirmation email. Ideally, please plan your pick up for Saturday 8 June from 17.30 to 22.00. You will then have staff and equipment to help you out. Otherwise, if you don't need staff nor equipment, you can also plan the pick up on Sunday 9 June from 8.00 to 12.00, or Tuesday 11 June from 9.00 to 16.00. Note that Monday 10 June is a public holiday and therefore Experimentarium is closed. The conference host recommends SpeedExpress Contact Carsten Wonge at +45 82 303 606 or info@speedexpress.dk. Please send your bag inserts to Experimentarium directly. They should arrive at their destination the latest on 24 May. Please send an email to Brian at brians@experimentarium.dk, and let him know what has been sent. He will receive and store your bag inserts and send you a confirmation email. Answer coming on January 2019. Yes, you can park your car, for free in some spaces, please see where in the map below. The blue area is free, but it is not always easy to get a spot. 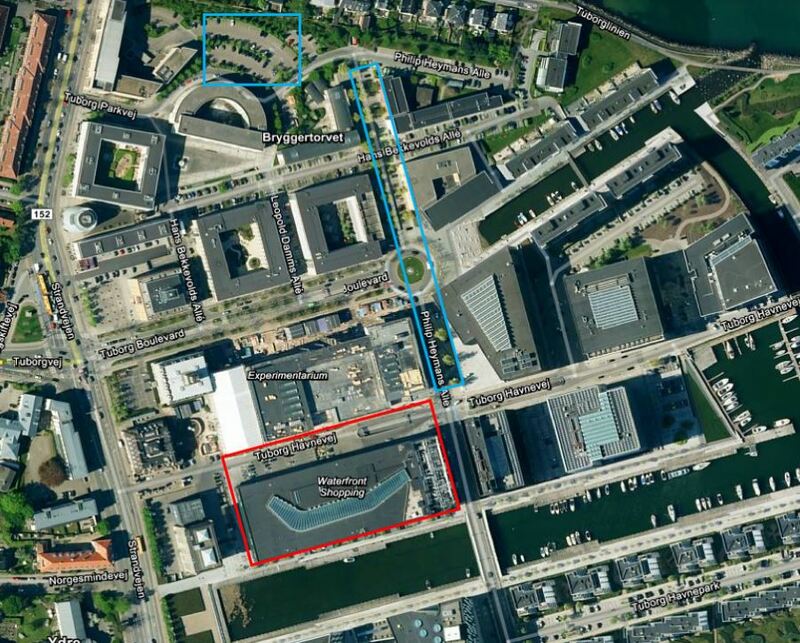 The red zone is the parking area for the Waterfront Shopping Centre, but you are welcome to use it. There is a ramp to a parking basement. More information on this parking, including prices. There are no parking for trucks nearby, but after unloading your goods you can park at "Ryvangs Alle" next to Hellerup train station. We cannot guarantee there will be space and unfortunately reservations are not possible. They will be equipped with 1 pallet truck for unload/loading outside, 2 hand trolleys and basic tools. Note: the pallet truck cannot be used inside the tent. 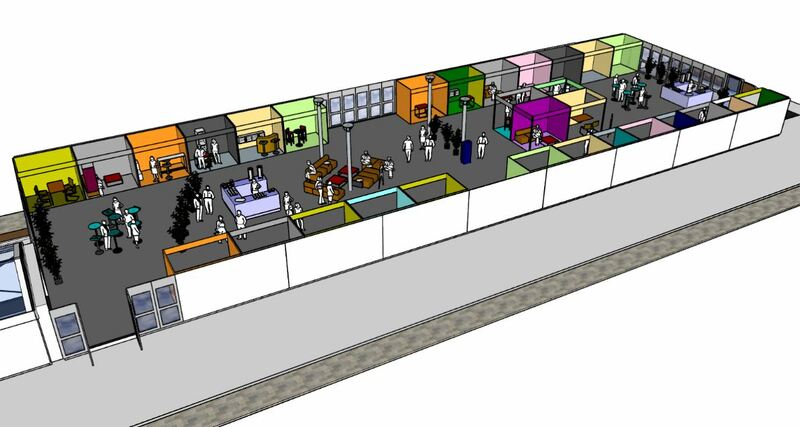 You will be able to store all your goods for free, at Experimentarium. Just ask us onsite! Depending on your package, you will receive one or more free registrations. Your free registration(s) allow for free access to the entire conference, including social events. Please note that you still need to register ahead of the conference, using a special code sent together with your invoice. Extra tickets for social events can be purchased onsite. Get your badge at the registration area, before settling down in the Business Bistro area. You are allowed to have up to three staff at your booth, free of charge and separate from the free conference registration(s) you are entitled to as part of your package. Please contact us to register your staff (deadline: 07 May 2019). Staff will have access to the Business Bistro venue and lunch venues only. At the registration area, before settling down in the Business Bistro area. If you're looking after registration prices check out the dedicated registration webpage. If you have more specific questions, check out our registration-dedicated FAQ or contact our team directly. Yes, definitely! The popular Happy Hour event will take place at the Business Bistro, on Friday 7 June from 18.00 to 19.00. This is your opportunity to attract participants by offering special and typical snacks and/or drinks. They brought drinks and/or snacks from their country or region - everyone is curious to try out different things! We listened to exhibitors' request and we will not provide additional alcoholic drinks in order not to compete with what exhibitors will be offering at their booth. Yes: thirsty and hungry participants will need to come to your booth and network! There will be fridges to store your snacks and drinks from 5 June at 8.00 till the Happy Hour time. Just ask onsite where to find them! If you wish to order some wine glasses - free of charge if within a reasonable amount - please contact the caterer directly (exact contact coming in February 2019). Dishes & cutlery are also available, to cut that hard cheese or display delicious traditional chocolates! You'll just need to ask the staff on site. Please visit our dedicated practical information page. Please visit the dedicated webpage to the conference programme. No worries! 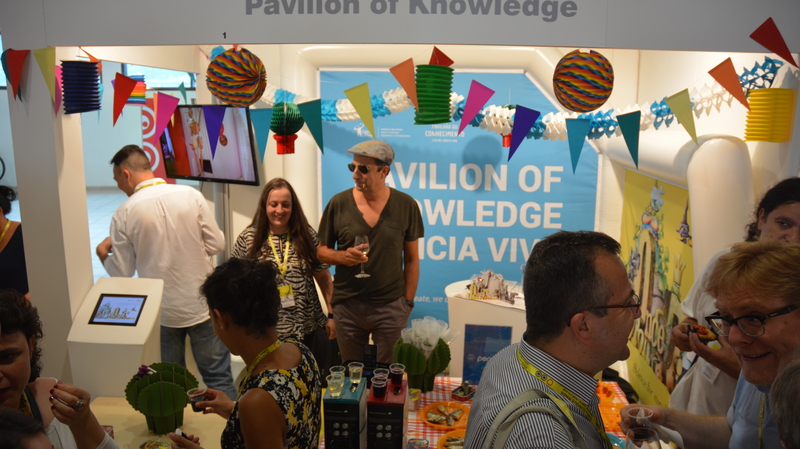 Just contact Raquel da Cunha, Ecsite’s Events and Communications officer and she will help you out.